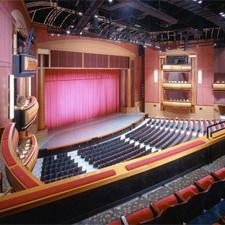 Press Room » FSCJ Artist Series presents Rock of Ages! FSCJ Artist Series presents Rock of Ages! Broadway’s Best Party is turning up the volume to ten! 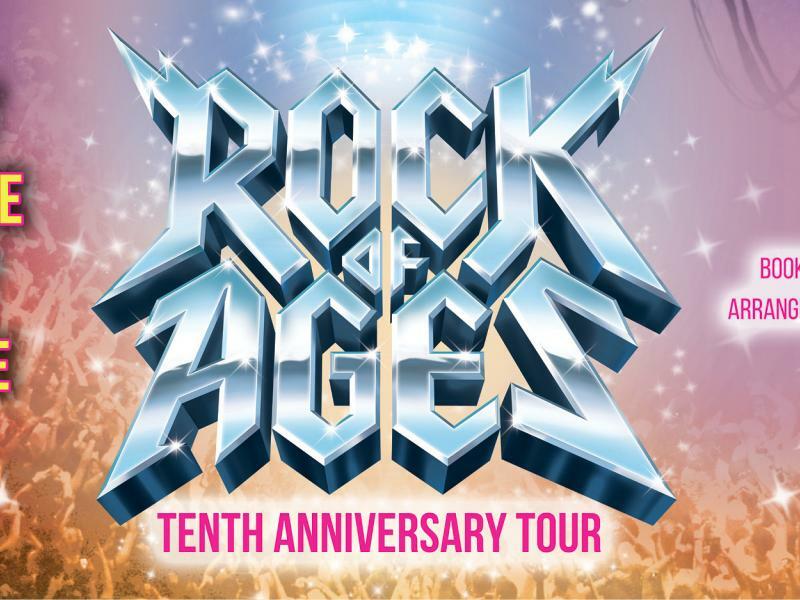 The ROCK OF AGES Tenth Anniversary Tour is blazing across North America, coming to Jacksonville’s Times-Union Center on January 10, 2019 for one performance only!